Welcome to your online language courses! Available for Primary School teachers, pupils and families. Stimulating and engaging professional development for teachers. Designed specifically for Primary School practitioners who have limited or no knowledge of the language they have to teach. Learn at your own pace and apply your new skills directly to your class. Teach your new Spanish skills to you class. Extra Spanish resources provided to support language learning and teaching in your class. Teach your new French skills to you class. Extra French resources provided to support language learning and teaching in your class. Fun resources designed specifically for children and their family. Free 36 page booklet to support the learning. Meaningful and exciting language journey shared by all family members. 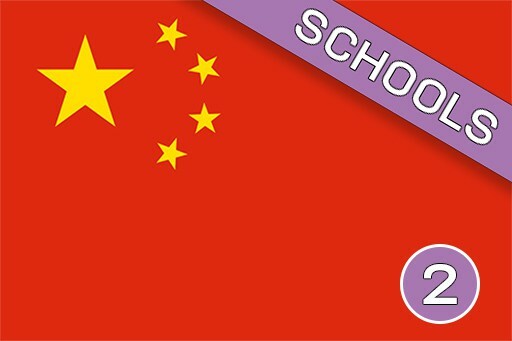 Reinforces the link between home learning and school learning. Innovative feature! 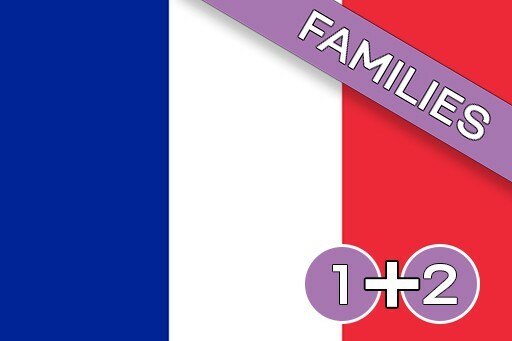 Learn and teach French as a family through our original animations, songs and videos of native speakers. Innovative feature! 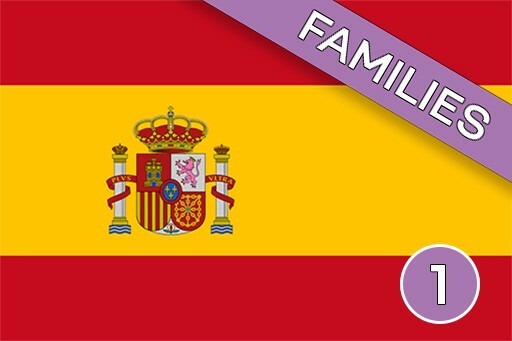 Learn and teach Spanish as a family through our original animations, songs, and videos of native speakers. Exemplify Lifelong Learning to your pupils! All videos, animations and other resources can be used directly in class. Teacher and pupils learn at the same time, following a clear linguistic progression. The teacher guides the class and manages the pace of learning. Discover cultural facts about Spain through our interactive animations and our cultural quizzes. Innovative feature! The teacher animates the class and manages the pace of learning. This course is suitable for complete beginners – teachers and pupils alike! and revisited throughout the course using different supports. Suitable for complete beginners – teachers, family members and pupils alike! 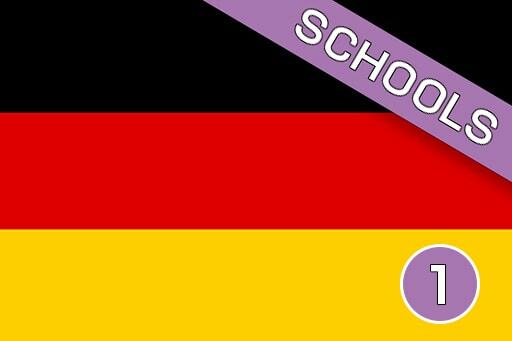 animations, videos of native speakers and songs.